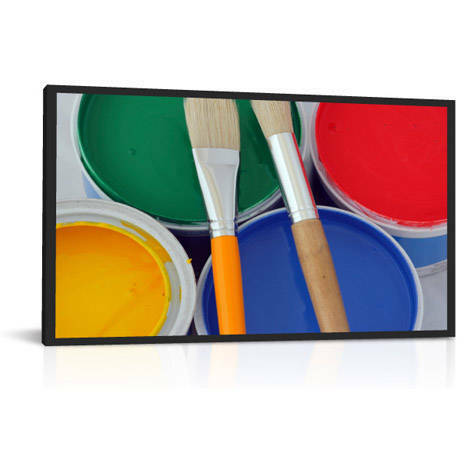 The DS72LT4 is a 72 inch 2500 cd/m² high brightness professional IPS LCD monitor with a full LED back light and local dimming producing incredible, vivid, high contrast images. SKU: DS72LT4. Categories: DynaScan, Promo, Public Display. 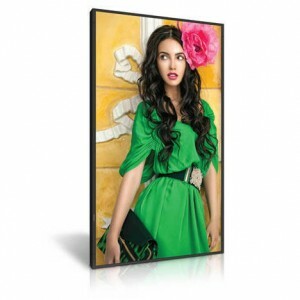 Tags: 24/7, 2500 cd/m2, 72", DynaScan, High Brightness, Public Display, IPS, LED Backlight. The DS72LT4 is a 72 inch high brightness professional LCD monitor with IPS panel technology designed for high impact Digital Signage. 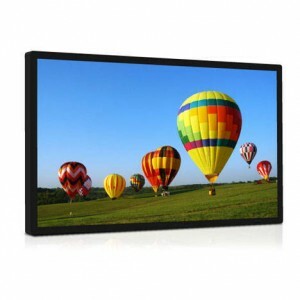 With a brightness rating of 2500 cd/m² this display features a local dimming LED back light technique for incredible, high contrast picture quality and low power consumption. 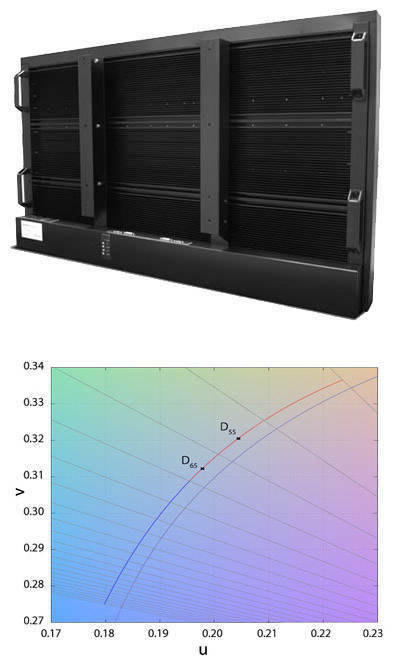 The DS72LT4 comes equipped to display both D55 (5500 K) and D65 (6500 K) CIE colour standards right out of the box – a feature lacking from many of the large format commercial LCDs currently on the market. As many displays have a tendency to be rather cool or “bluish”, these colour settings produce a very natural looking image which has a correlated colour temperature to that of daylight. Please note this model has been replaced by the new DS55LT6-1. A second generation screen which uses less power and has a slimmer bezel. 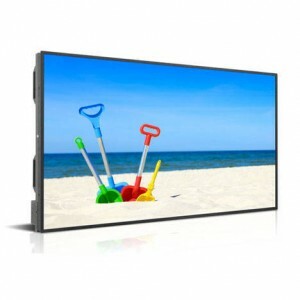 The DS55LT6 is a 55 inch 5000 cd/m² high brightness professional IPS LCD monitor with a full LED back light and local dimming producing incredible, vivid, high contrast images. 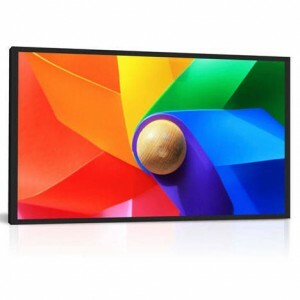 The DS841LR4 is a Full HD 84 inch 2500 cd/m² high brightness professional IPS LCD monitor with a full LED back light and local dimming producing incredible, vivid, high contrast images. Power Consumption [W] 1250 Typ.